STAR GARNET There are 2 products. 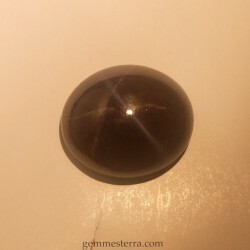 Cab of garnet star. Oval. No treated. Size 24x21x10mm. Weight:55.50ct. India. 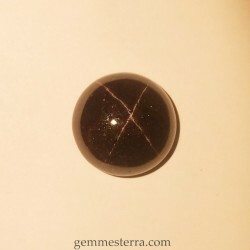 Cab of garnet star. Round. No treated. Size 21x9mm. Weight: 43ct. India.